Zweeger v2.x [Freeware], Other Music Software from Parking B. Parking B has released a first beta version of Zweeger v2.0, which is a free modular extended MIDI filter and generator. It works as a standalone tool or as a plug-in on Windows, Mac OS X and Linux. 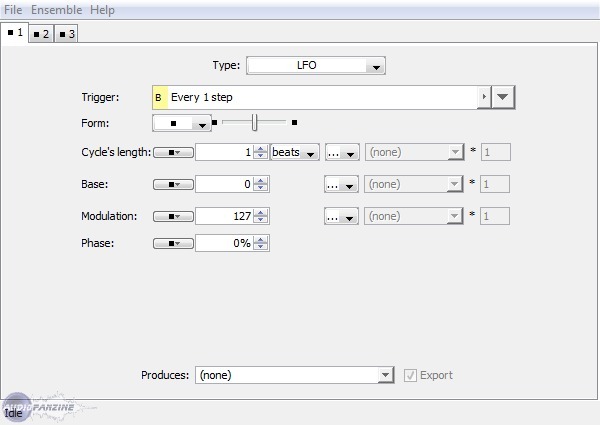 It can be placed between any MIDI input, such as keyboards, and any tool that can be controlled by MIDI messages (effects, samplers, hardware, software, etc.) It can also work without any input as a "simple" generator. Zweeger is composed of various elements, such as LFO, envelopes, random curves, delays, note generators, etc. All of them can be chained in various ways, synchronized to the tempo. "If you are fed up with drawing automation curves, turning knobs repeatedly or if you need a third hand, Zweeger is the tool you need," Parking B said. 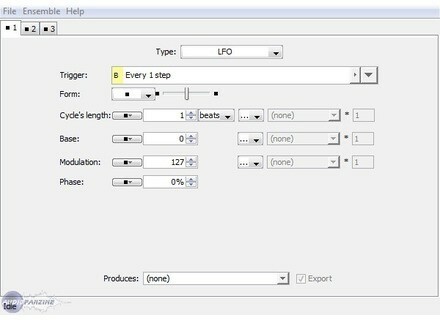 Plug-in (VST, AU, LADSPA) or Standalone (for Windows, Linux, Mac). MIDI tools (filter, remapper, etc.). Internal and external triggering and re-triggering. Synchronisable on tempo or on absolute timing. Fully controllable polyphonic piano, with automatic pitch bend corrections. Zweeger is written in Java and can therefore run on any machine with a Java Runtime Environment (JRE) 1.6.0 or higher installed. For more info, check out zweeger.parkingb.be. Blue Cat's Protector Update Blue Cat Audio has updated its stereo brickwall limiter, Blue Cat's Protector, to v1.1 for Windows and announced its availability for Mac OS X for the first time.